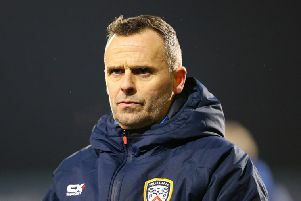 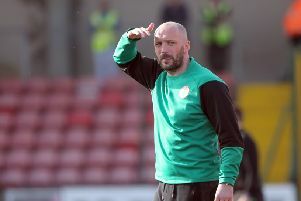 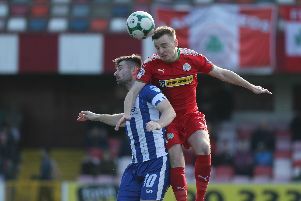 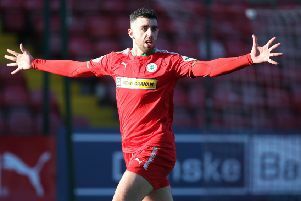 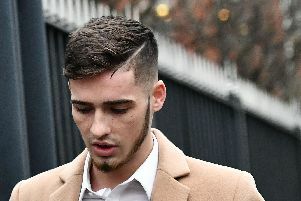 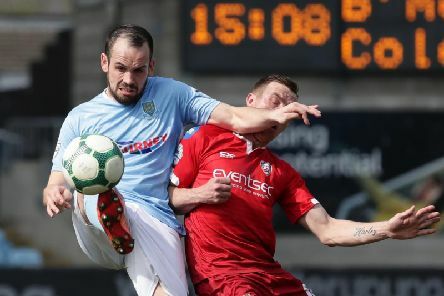 Jay Donnelly has been suspended from all affiliated football until 1 September 2019 the Irish Football Association have confirmed. 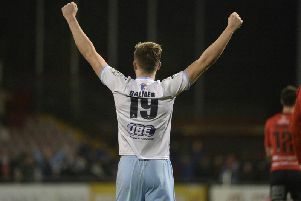 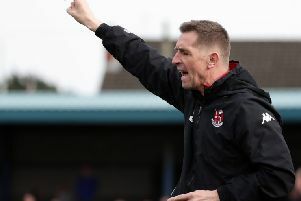 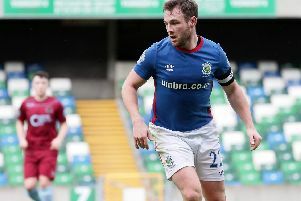 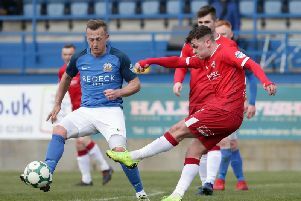 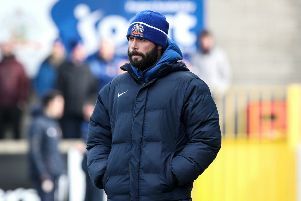 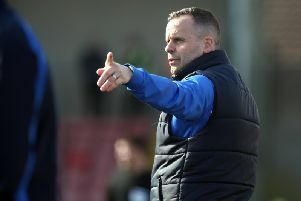 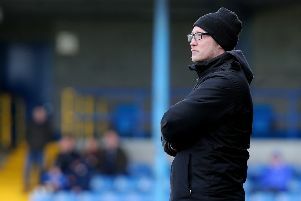 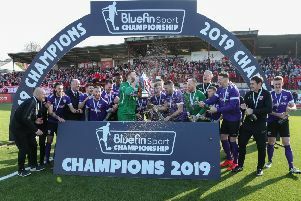 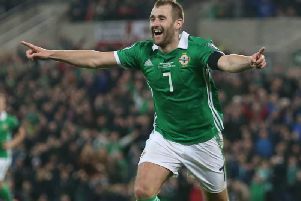 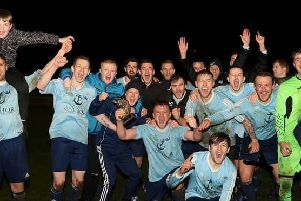 They may be rank outsiders to lift the Irish Cup, but Ballinamallard United will not care one bit. 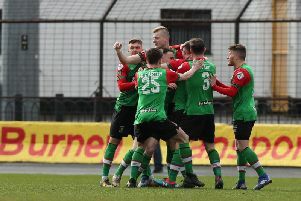 Glentoran FC have announced 2019/20 Season Tickets will go on sale tomorrow, Thursday 4th April, and there's good news for fans!